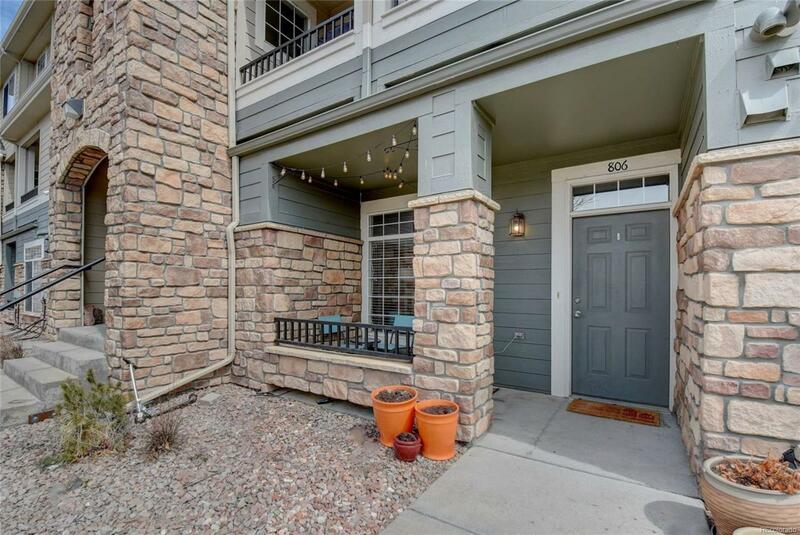 Gorgeous 2 bedroom, 2 bathroom condo at Black Feather! 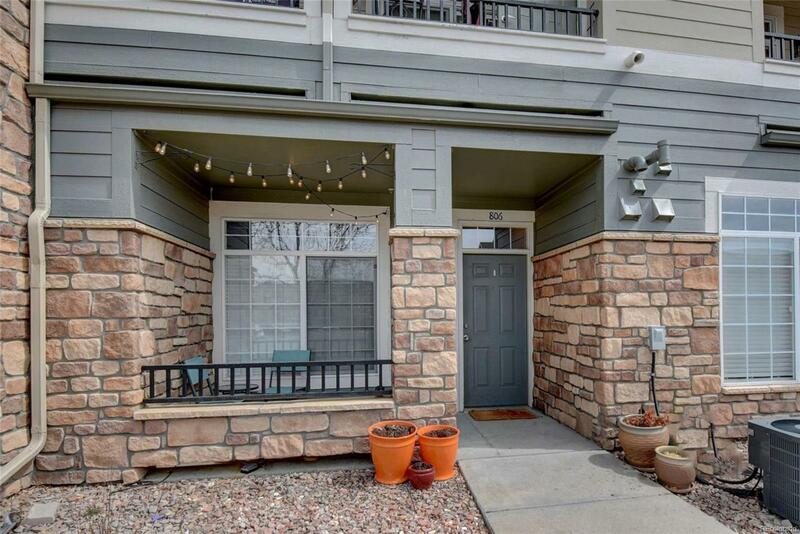 This condo features neutral paint, family room with a showcased fireplace and built in shelving, custom tiled kitchen with stainless steel appliances and dining area, an oversize storage closet off kitchen, full size washer/dryer, spacious master bedroom with walk-in closet and private master bathroom with jetted tub, 2 patios with an additional storage closet, and 2 assigned parking spaces from HOA. 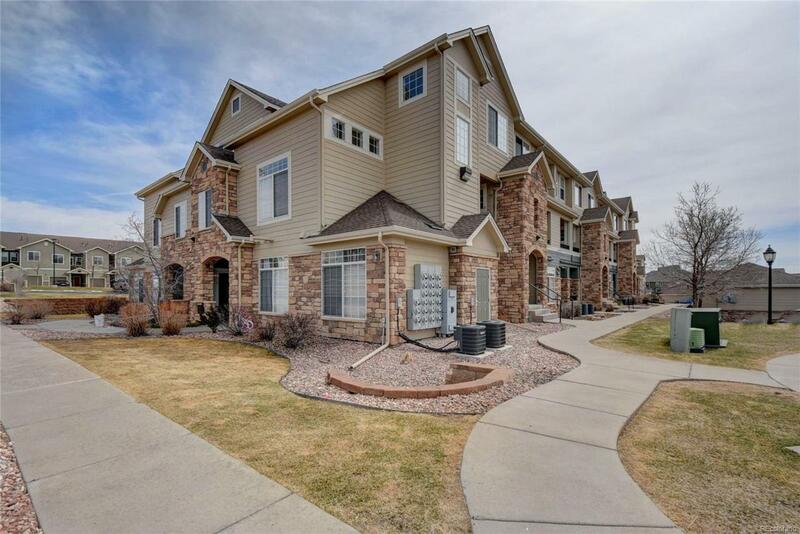 Fantastic community amenities including clubhouse with fitness center, pool, hot-tub, and playground. 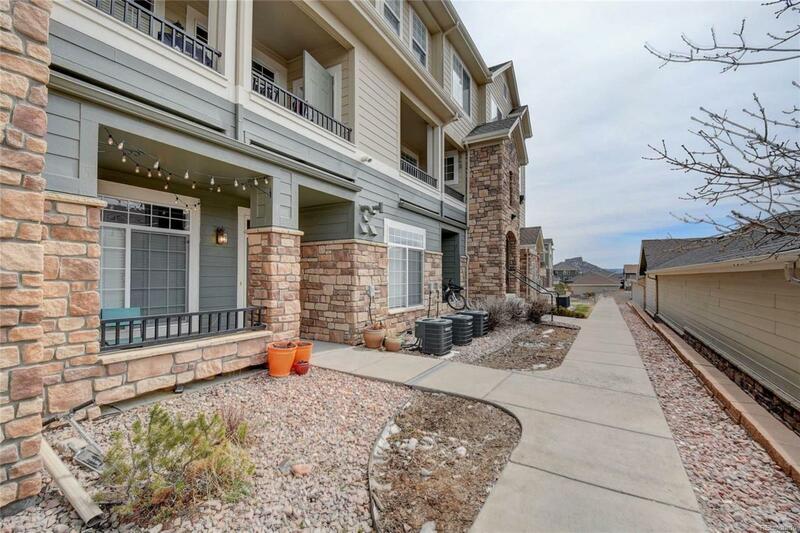 Great Location in Castle Rock Near Shops, Restaurants and Easy Access to 1-25.